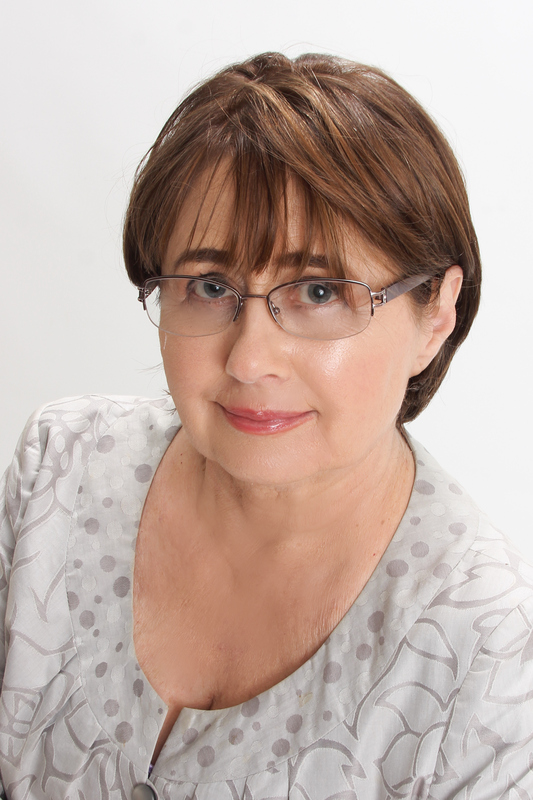 Sylvie Archenault, a second generation Esthetician; CIDESCO Diplomat from France and a NCEA Certified from the United States has dedicated her lifetime to the Esthetic Profession. Sylvie wrote 600 hours of School curriculum for Ultissima Beauty Institute, New York in her late 20’s and later owned Sylvie’s Skin & Body Care, a Day Spa in Encino, California, for 25 years. Founder of Sonage (His or Her age in French), a technologically Advanced Professional and Retail Skin & Body care line in 1994. Sylvie Archenault is the sole importer, distributor, and educator for Eureduc USA Selective Esthetics, representing the Ultimate Health, Beauty and Wellness equipment from France, in response to a need to link Esthetic to the Medical field. Leader in the service of educating the professional and consumer alike, lecturer, writer to the Industry, Sylvie continues to serve new and experienced Professionals alike, through Selective Esthetics Advanced Post-graduate Education center in Woodland Hills, California, NCEA Certified Training Facility. Selective Esthetics offers uniquely synthesized beauty and health specialties with Unparalleled Education.